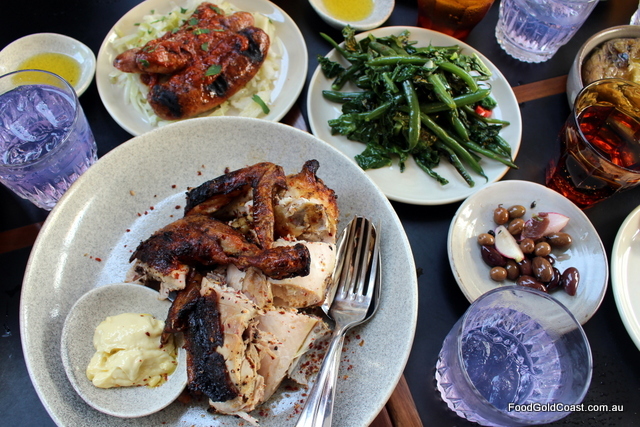 There’s no better way to find out about a region than through its food. Food is a universal experience. Moreover, it’s a highly enjoyable way to gain insights into culture, to gain knowledge, and to make new friends with similar interests. In the shadow of the glitzy Gold Coast with its beaches, theme parks and bright lights, the Northern Rivers area of NSW has often been overlooked as a tourist destination. However, that view is unjustifiable. 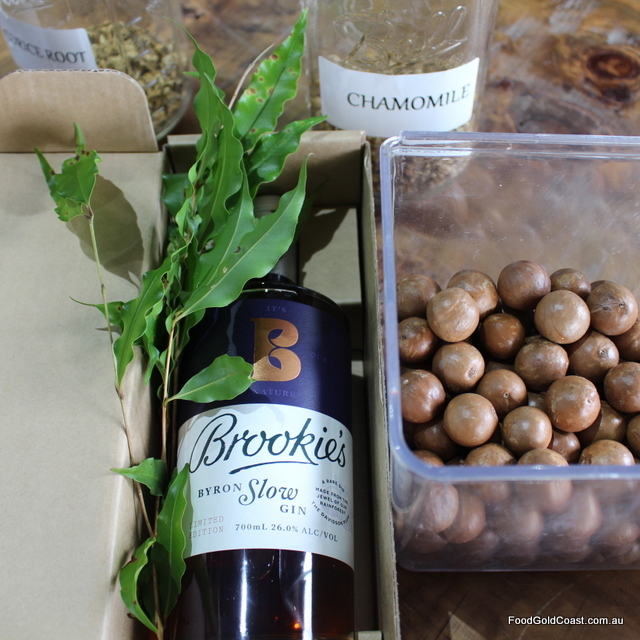 It’s a landscape of verdant natural beauty with high rainfall and temperate climate, its volcanic soils some of the most fertile in Australia. Fortunately, Bill and Jodie Tatchell have taken up the challenge of showing foodies around the region, marketing six different themed small group food tours through their company Tasting Plate Tours: Fruits of the Sea, The Art of Food, Tea & Espresso, The Distiller, Tempted in the Tweed and The Back Roads of Byron, as well as offering personalised tours to larger groups. We’re picked up at 9am by Bill from accommodation on the Tweed, forming part of a small group of four to take the Distiller’s Tour. It’s an intimate size (maximum group size for their tours is eight people), meaning we have Bill’s full attention, allowing information to be tailor-made to our questions. On this tour, we’re all locals eager to learn more about our region. Other groups may consist of tourists who want to learn more about the region, many who do not have transport of their own. Being a farming area with highlights spread out across a wide area, the region would be impossible to navigate by public transport. The knowledge we gain could never be found in a guidebook; perspectives on the unique geography and micro-climates in the region, which in turn has led to boutique produce that we learn about and taste. 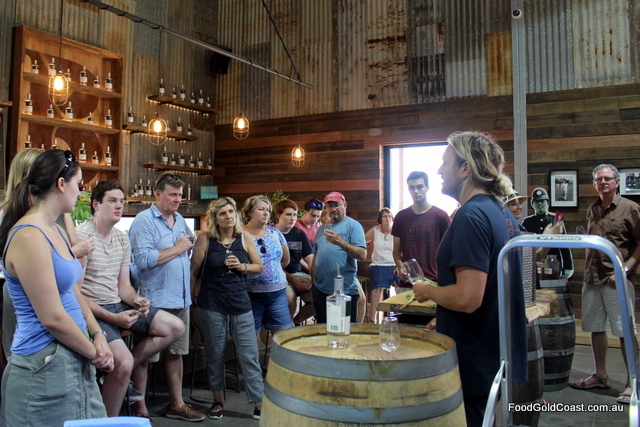 Farms, markets, breweries, wholesale and retail businesses – they’re all included in Tasting Plate Tours. With exceptionally strong worldwide backgrounds in tourism and business development and marketing before applying those skills to the Tweed, Jodie and Bill are in a unique position to provide insiders’ information about the region. 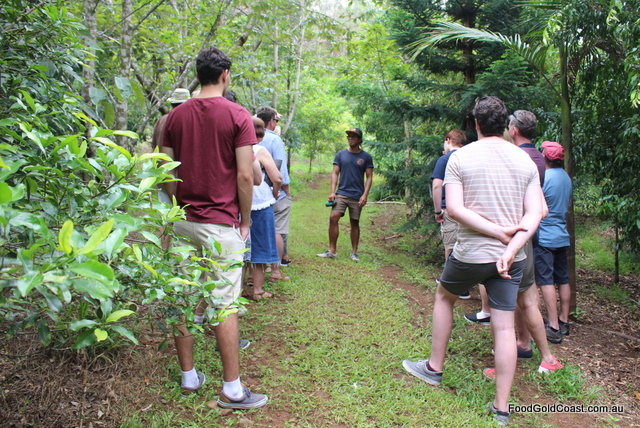 They know farmers and business owners by name, as well as their philosophies and methodology, giving tour participants inside knowledge of the region. 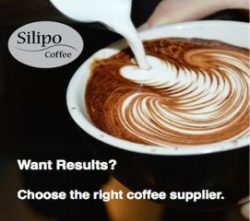 Bill and Jodie work with other businesses and service providers, such as cruise companies, restaurants and caterers and distilleries to provide their tours. 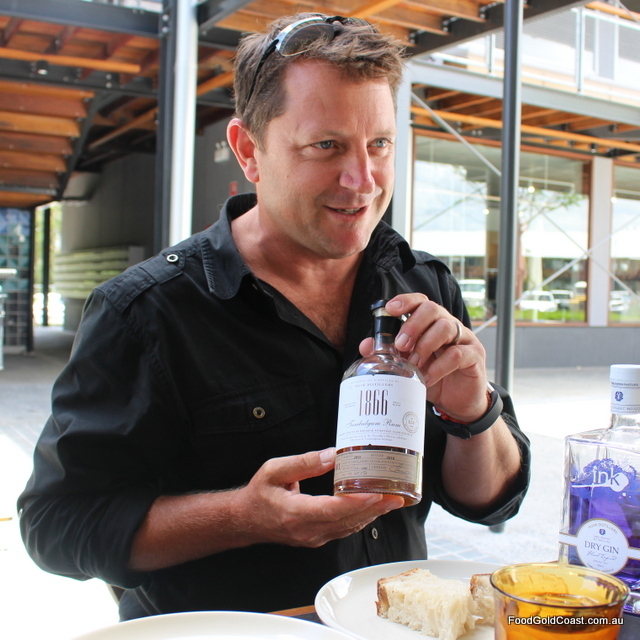 At the Cape Byron Distillery, for example, the tour component is led by a distillery staff member who can fully explain the botanicals and distilling process of their excellent gins. A brewer’s assistant at Stone & Wood answers questions about what type of hops are used in each beer, with origins given for each one. 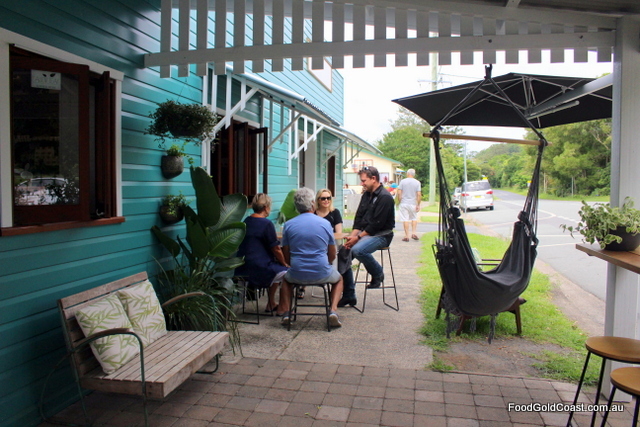 The region is not only diverse but also geographically spread out from the Queensland border to Byron Bay. It’s a huge asset to have a driver who can converse throughout the journey, let along a ‘dry’ driver on a brewing and distillery tour! We travel off the beaten path as Bill provides inspiration for further trips we can take on our own. He points out restaurants and cafés worth returning to try, as well as products unique to the area and where to purchase them. This is the region, Bill tells us, of nine national parks; the place where Dreamtime stories began. It is full of ‘secret’ places (some of which Bill shares with us) and rich cultural history. It’s knowledge we would never have found by ourselves. After four stops, a belly full of delicious food and drinks, we return to the hotel at around 4.30pm. We’ve covered a lot of territory (far more than we could do by ourselves), gained a new view of the region, made friends (who we promise to have dinner with) and have a list of return venues. Satiated and satisfied, we all agree that it’s been a magnificent day. 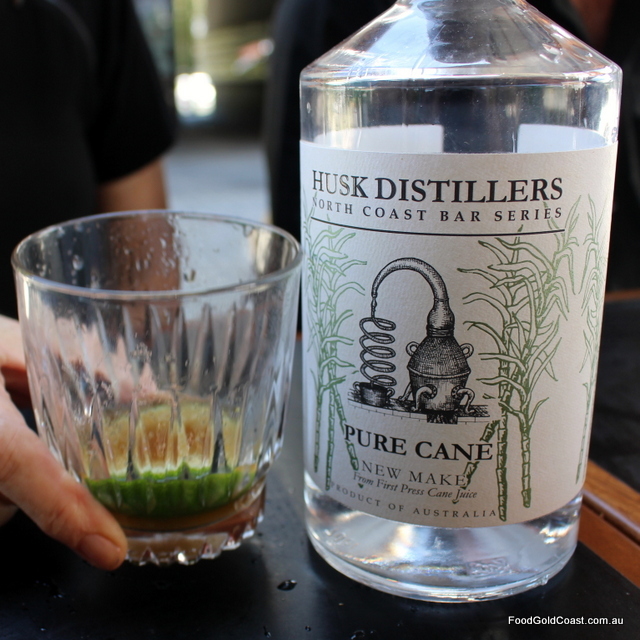 NOTE: Contacts and details of each tour are on the Tasting Plate Tours website Ph: 0428 334 276. 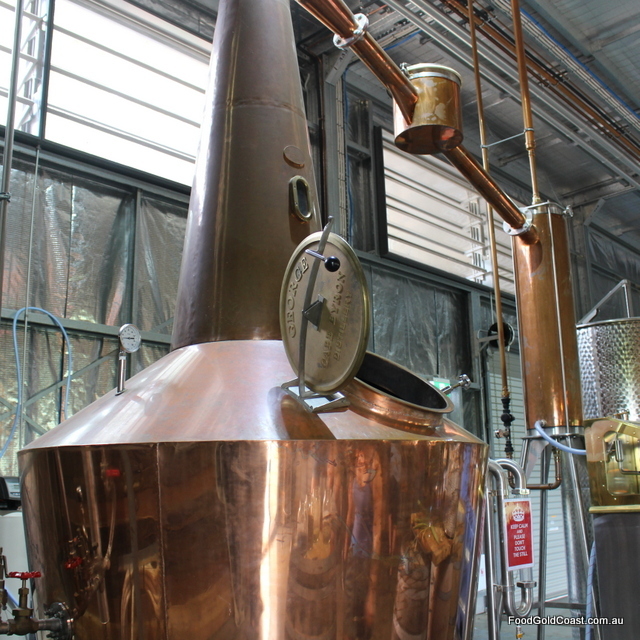 Cost is the Distillers Tour is $199 per person and includes all tastings, touring and meals on the day. 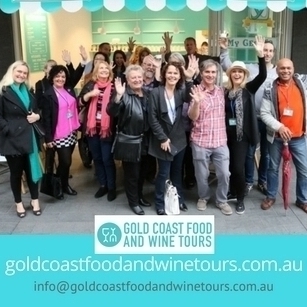 Good Food Gold Coast was a guest of Tasting Plate Tours .